Gaffney is running for the position of VP for the Dublin region, a position that has only been around for a year. 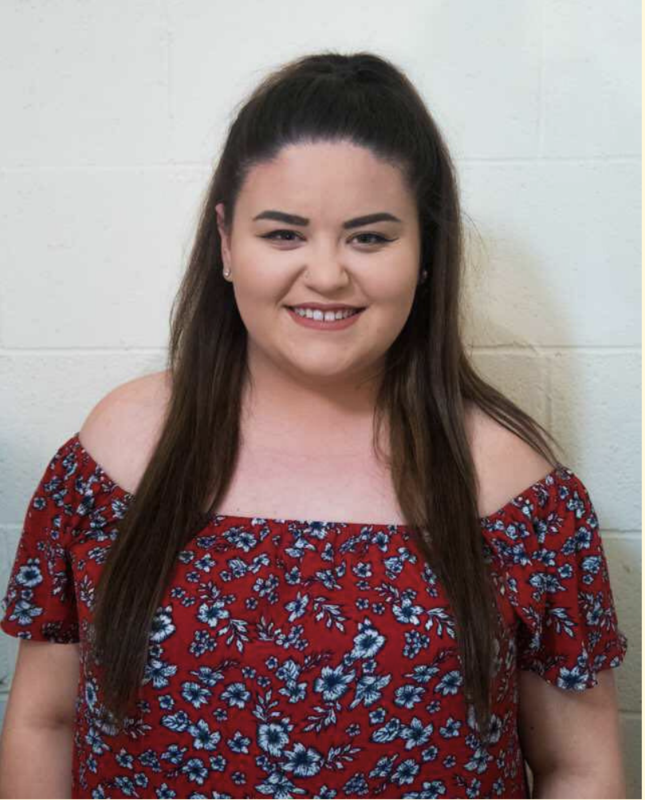 The only candidate running for the position against her is Trinity student Colm O’Halloran. In relation to DCU, Gaffney hopes to work with the incoming DCU executive and the USI VP for campaigns to lobby for fair accommodation prices for students living near the college. “Especially now with Shanowen Square increasing prices by 27 per cent, students are not cash cows and it is time to fight back,” said Gaffney. “This would allow more students to attend third level education and it would be a great way to show the government that publicly funded education is needed more than ever,” said Gaffney. DCUSU President Niall Behan said while only one DCU student is running for a USI position, this is not a reflection of the relationship between the college and national students group. “The jump from DCU work to USI work for a year is stark and is not for everyone. We have engaged heavily with USI this year and fully support Kayla, however it would not be for everybody to run. “DCU unanimously voted to support her in her campaign,” said Behan.